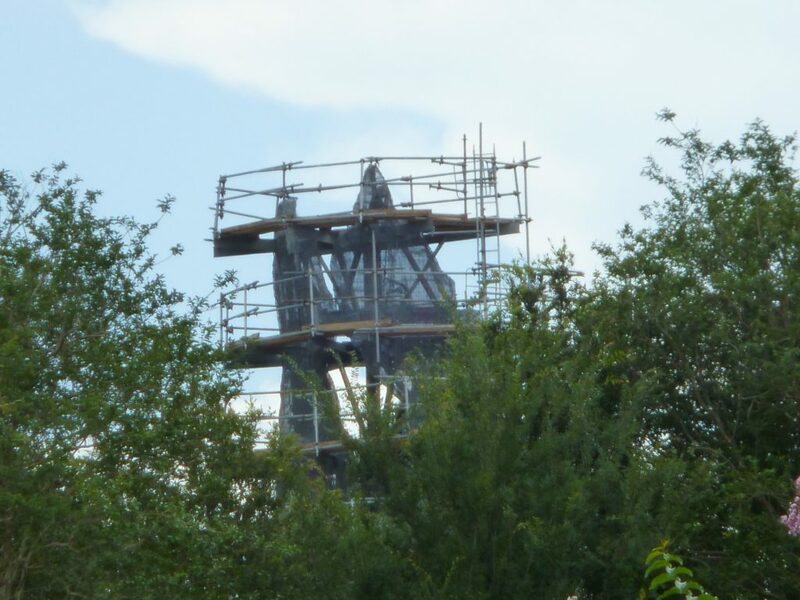 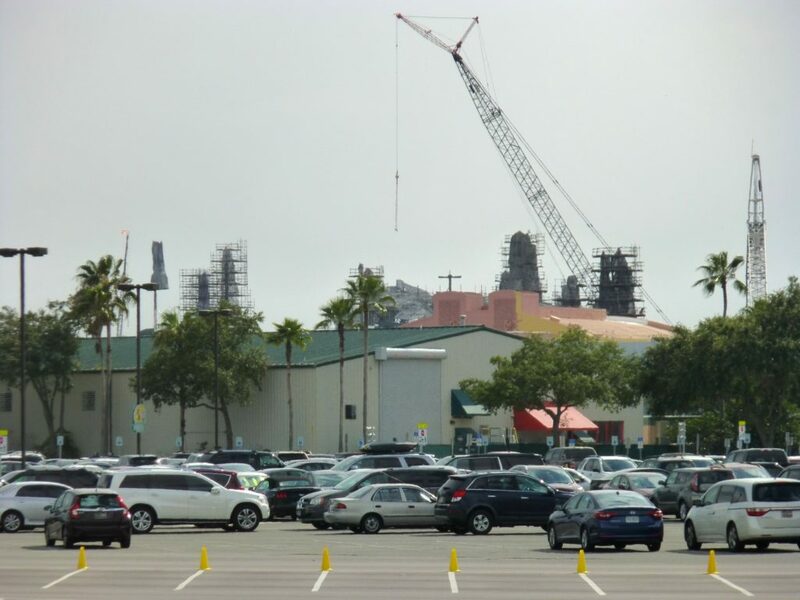 Star Wars: Galaxy’s Edge construction is continuing and spires can be seen towering above the work walls in different parts of the park. 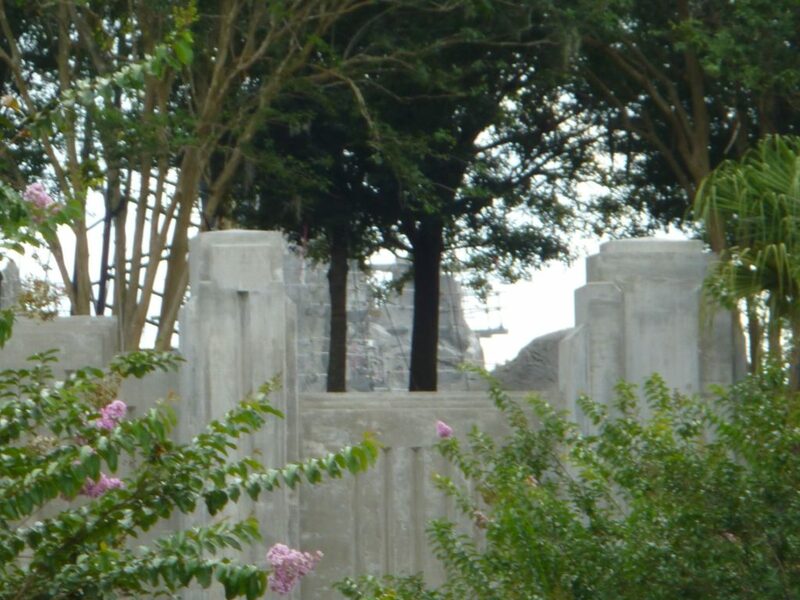 We recently discovered that the specific village where Galaxy’s Edge takes place is named Black Spire Outpost, which is fitting given the spires seen throughout the area. 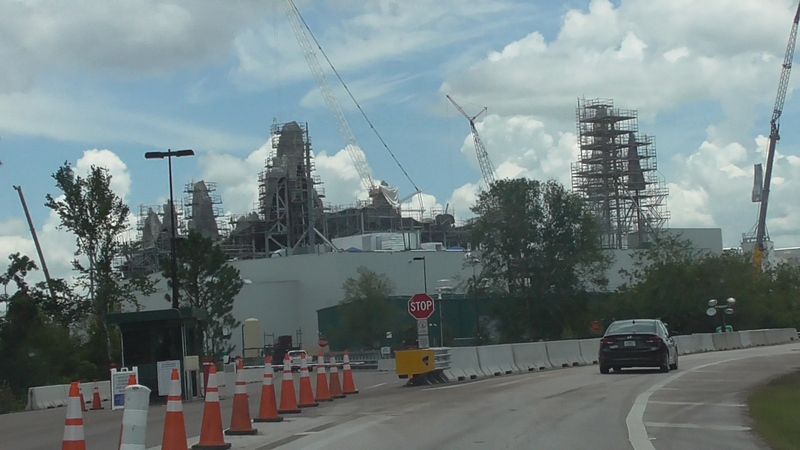 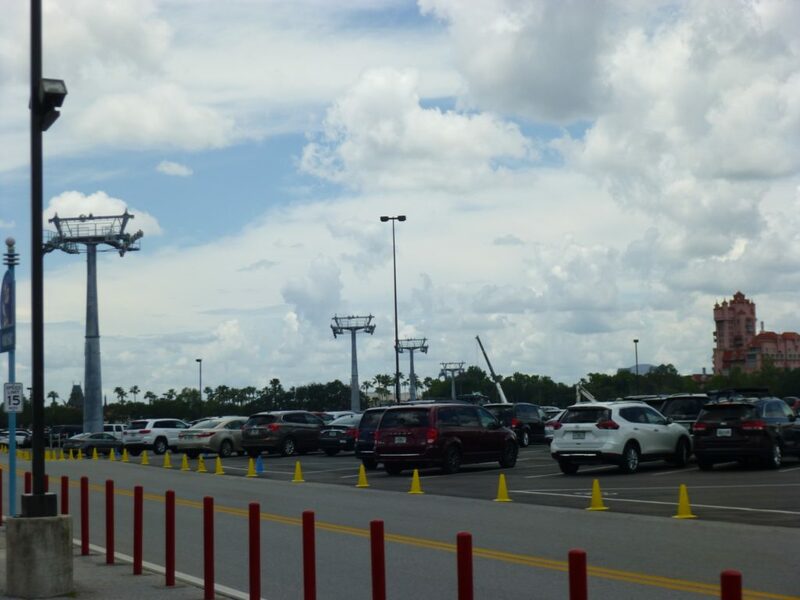 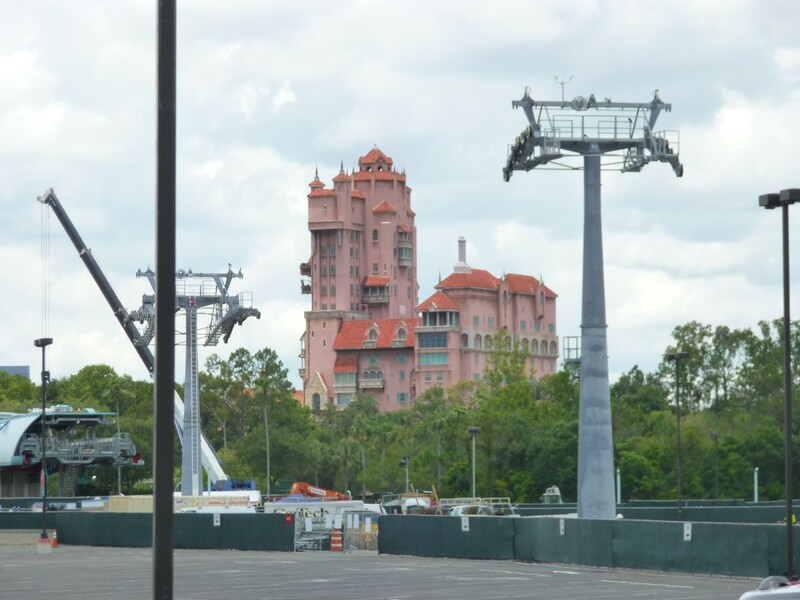 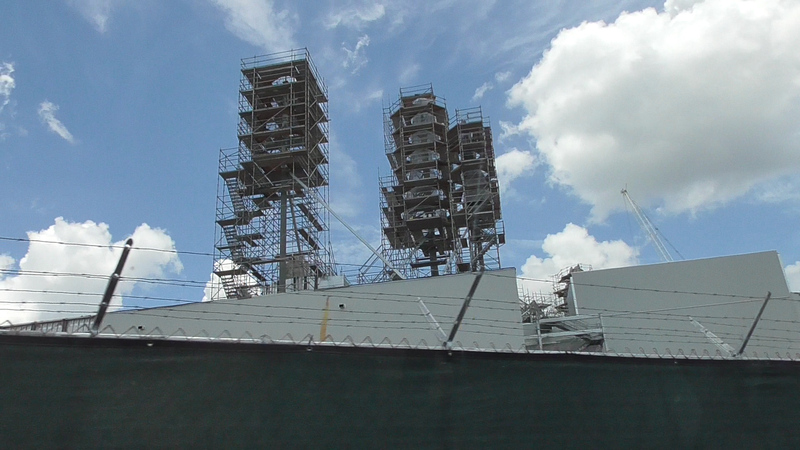 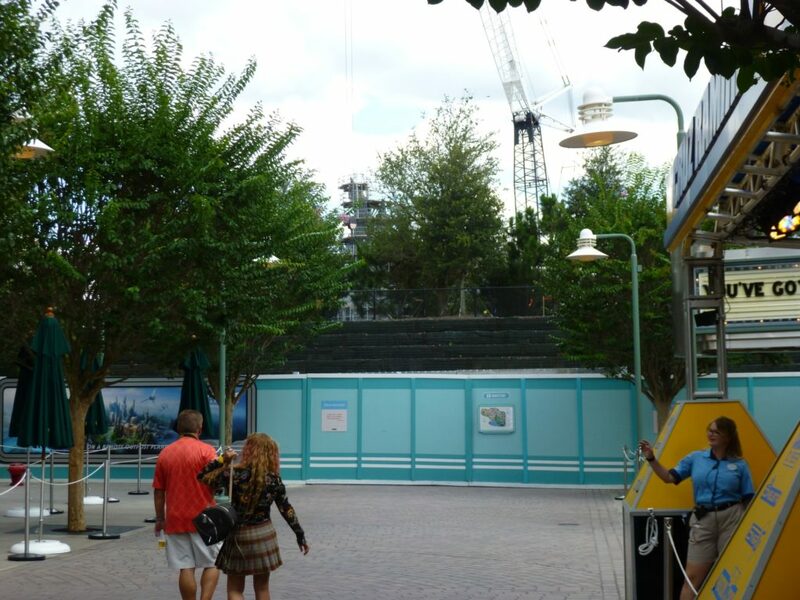 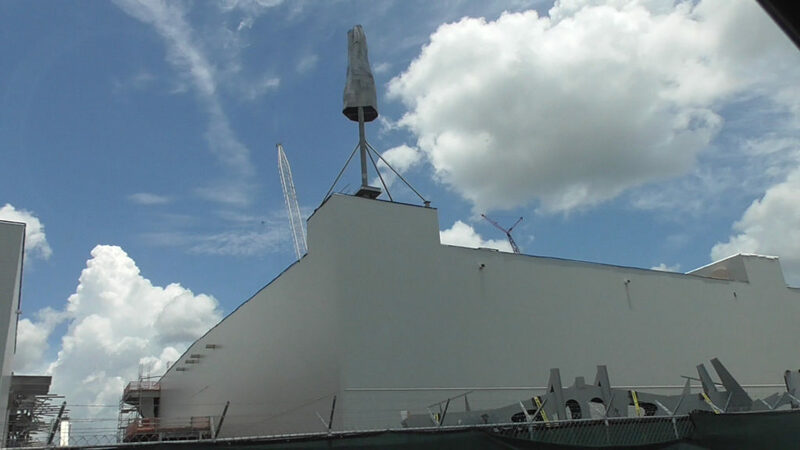 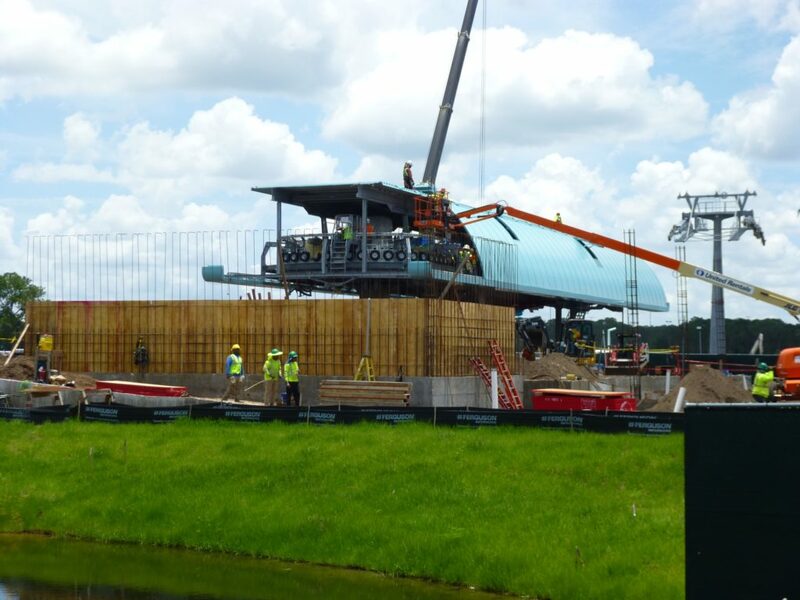 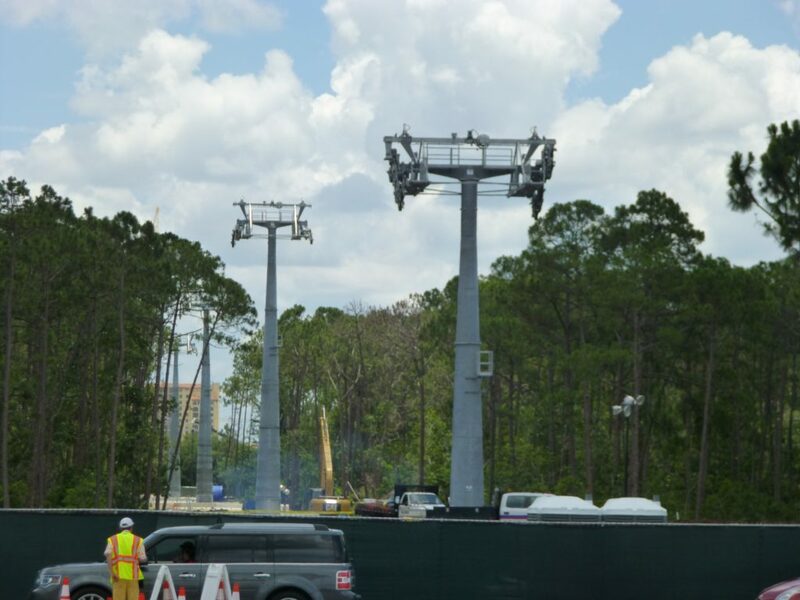 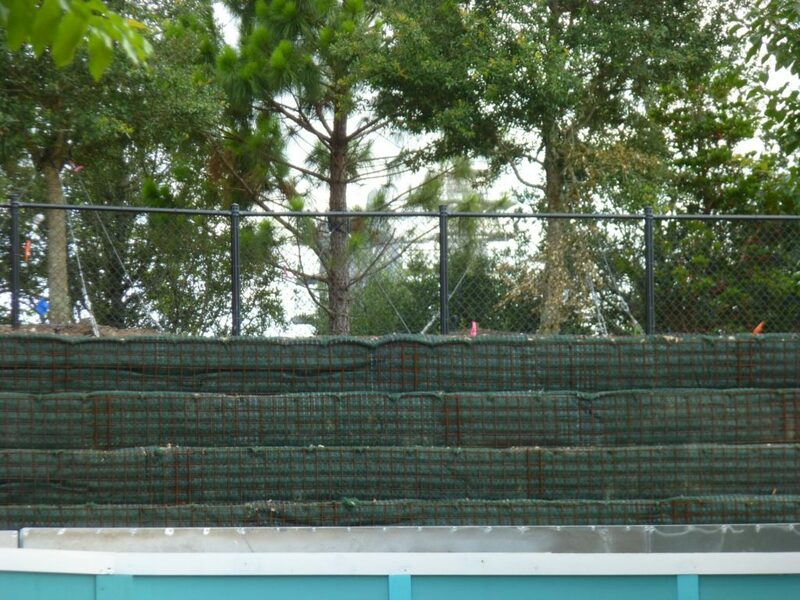 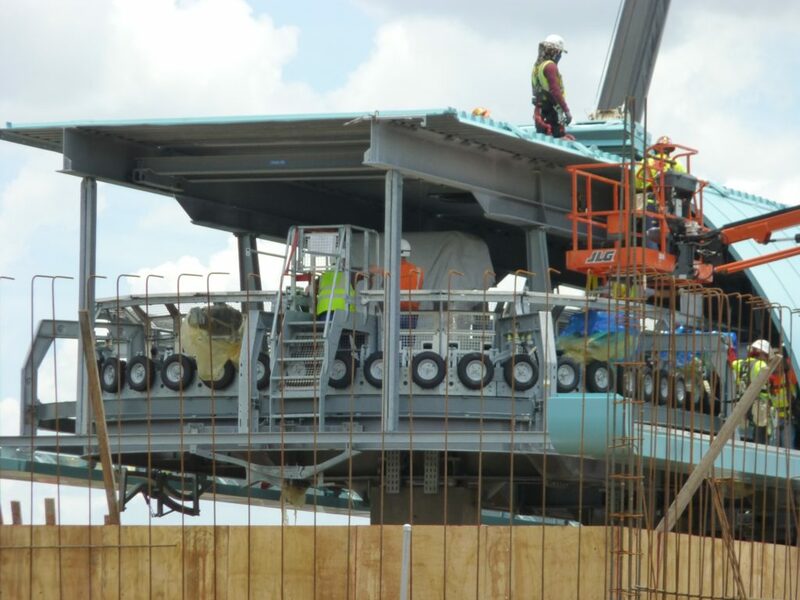 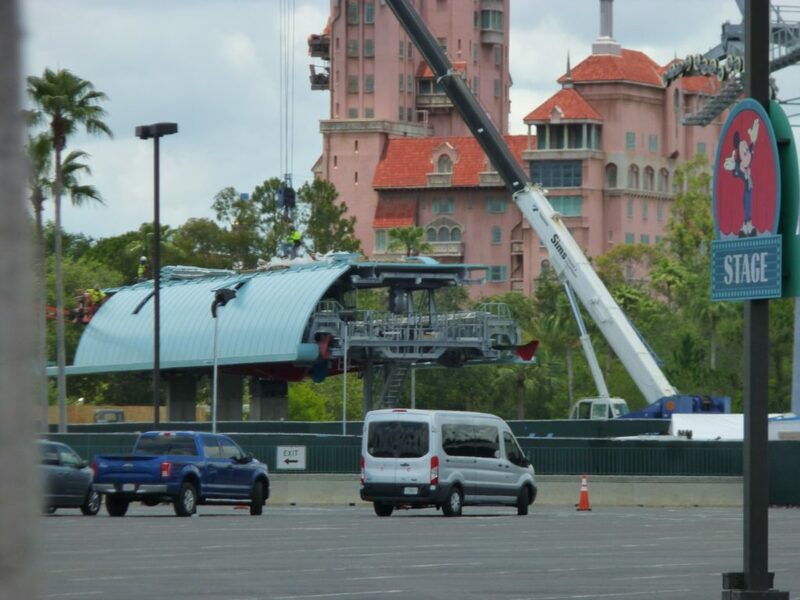 We also got a good look at the Disney Skyliner station and supports being constructed in front of the park. 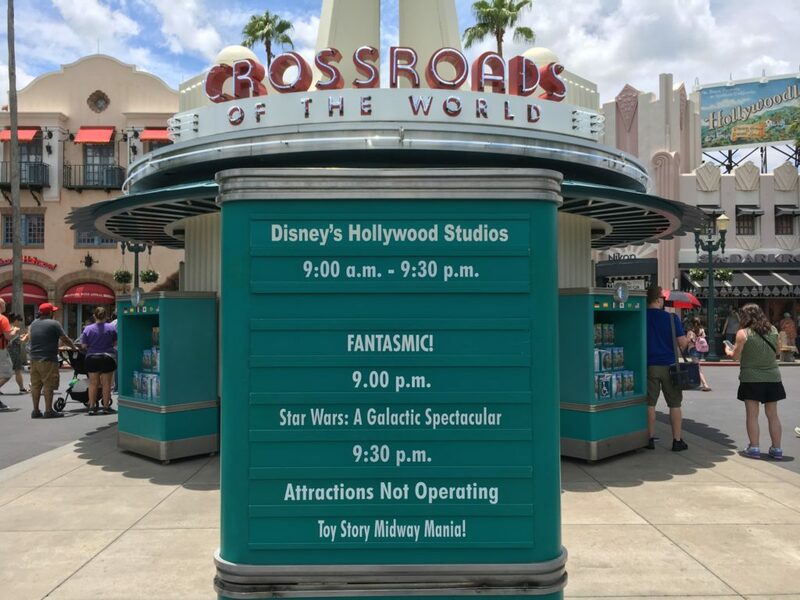 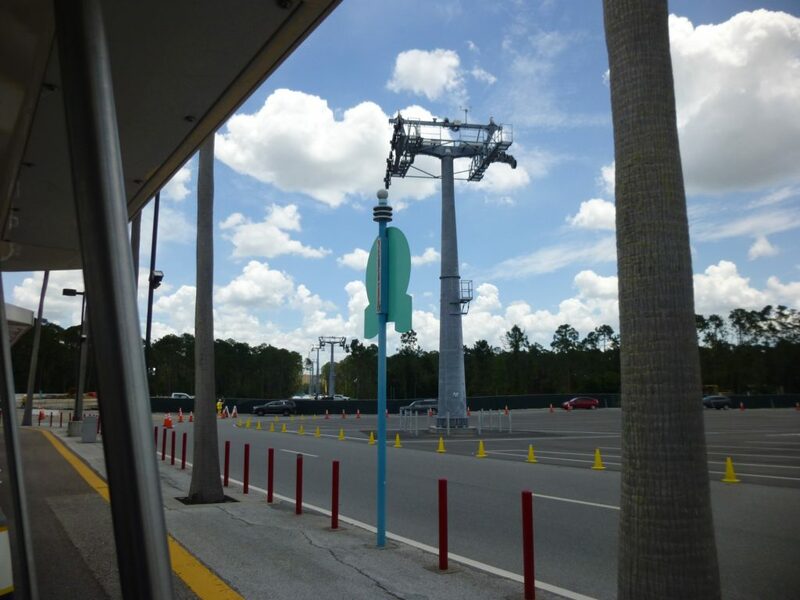 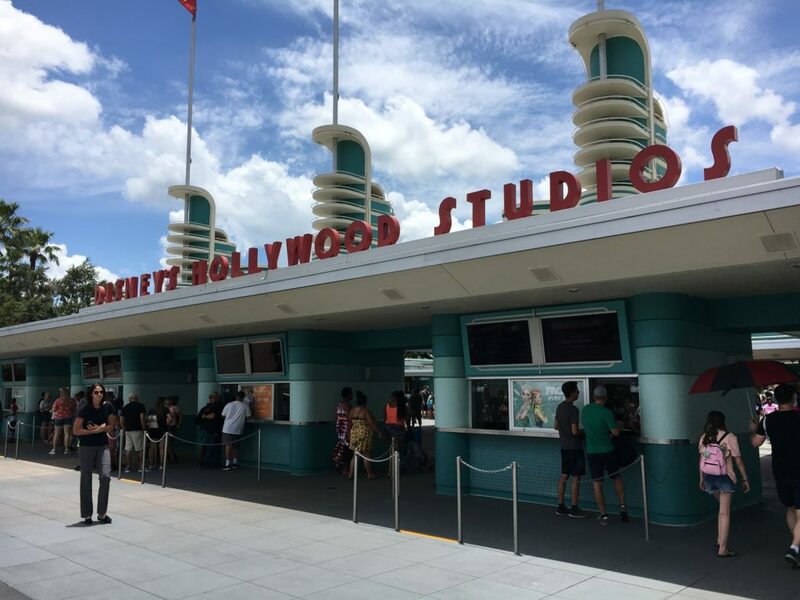 The new Skyliner will connect several resorts as well as Epcot and Hollywood Studios. 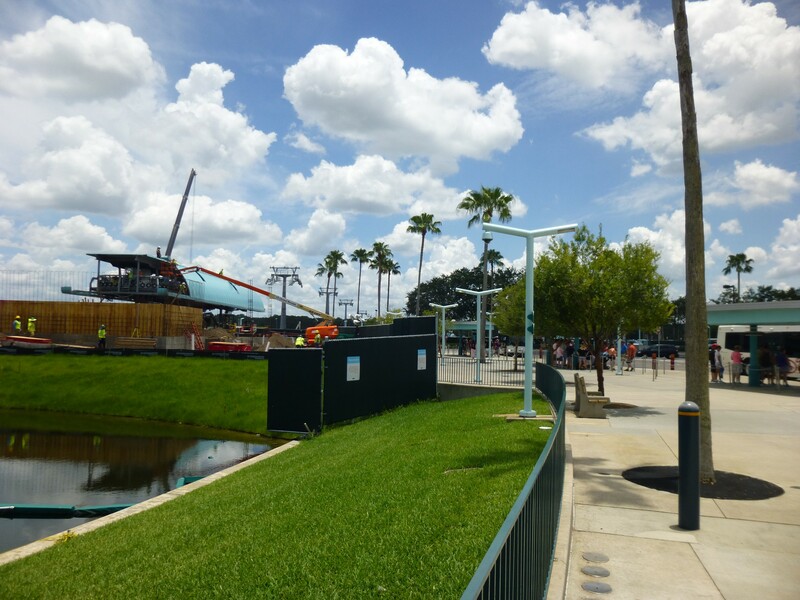 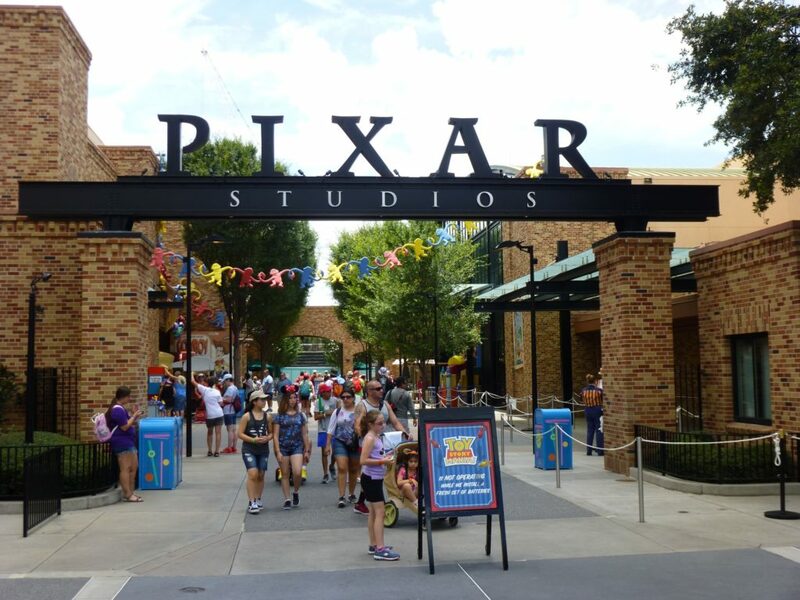 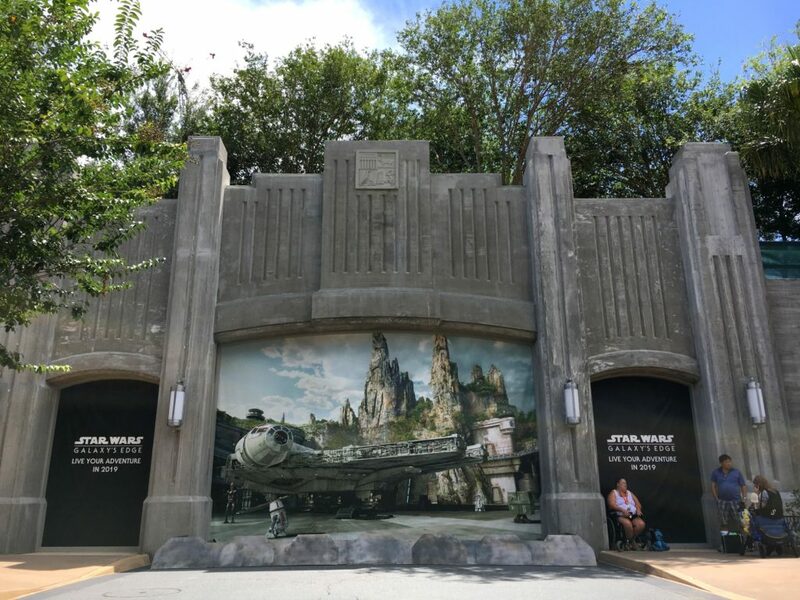 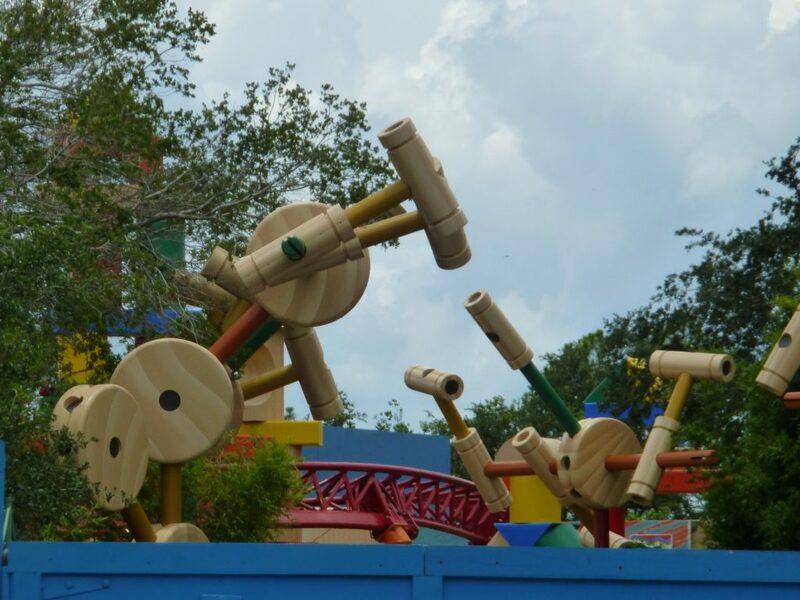 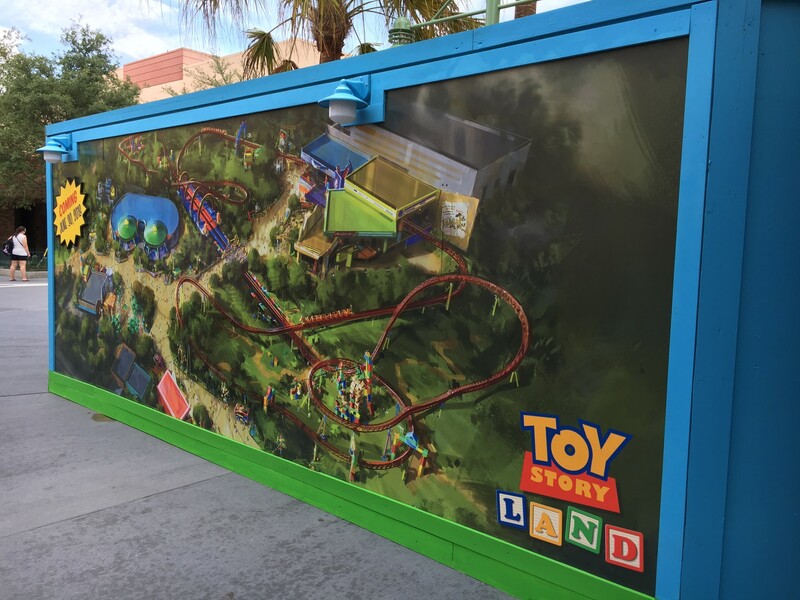 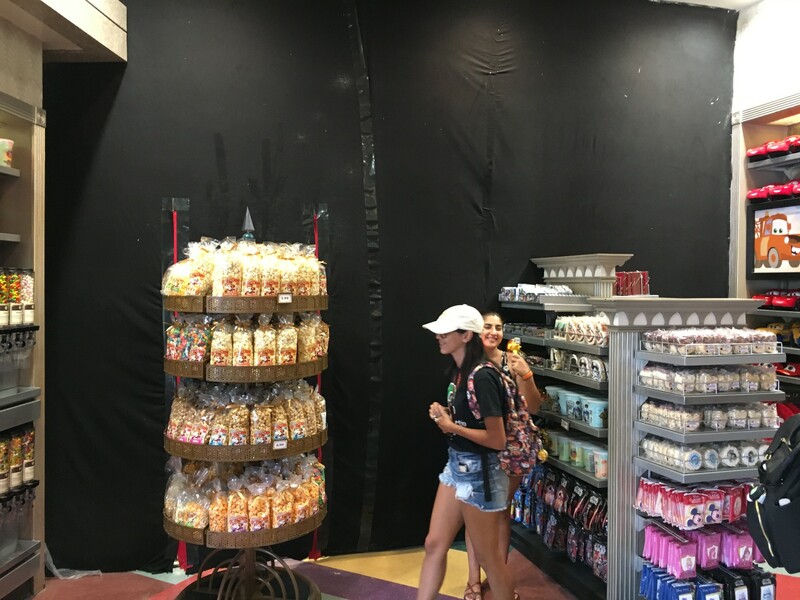 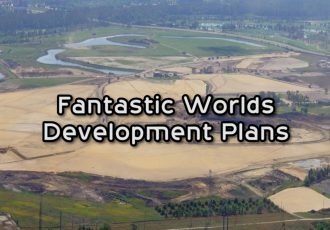 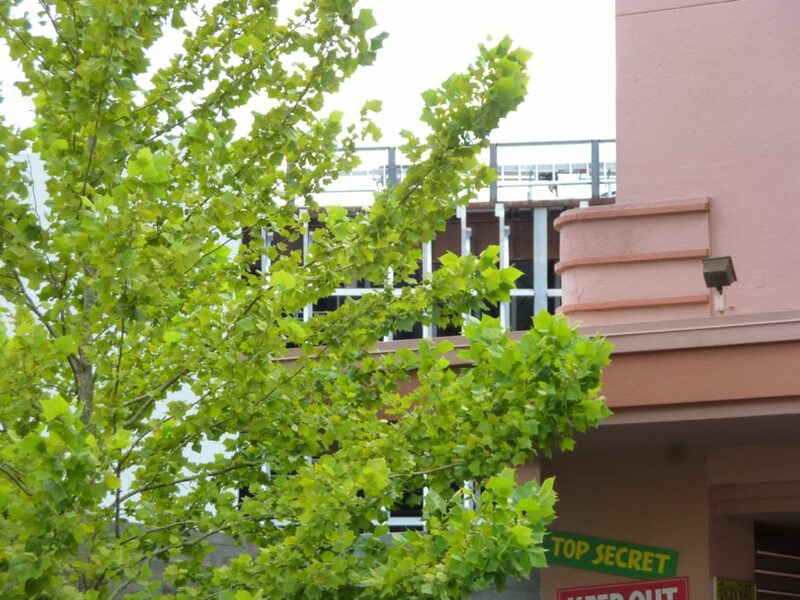 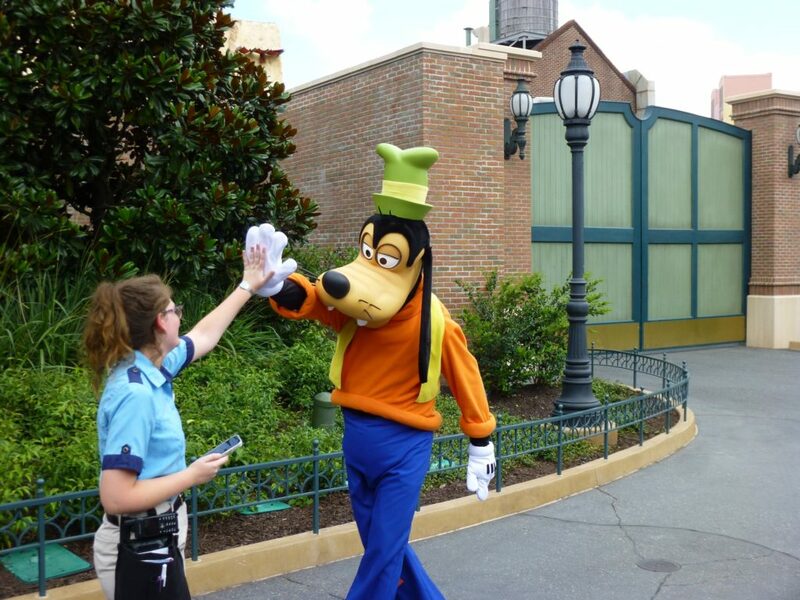 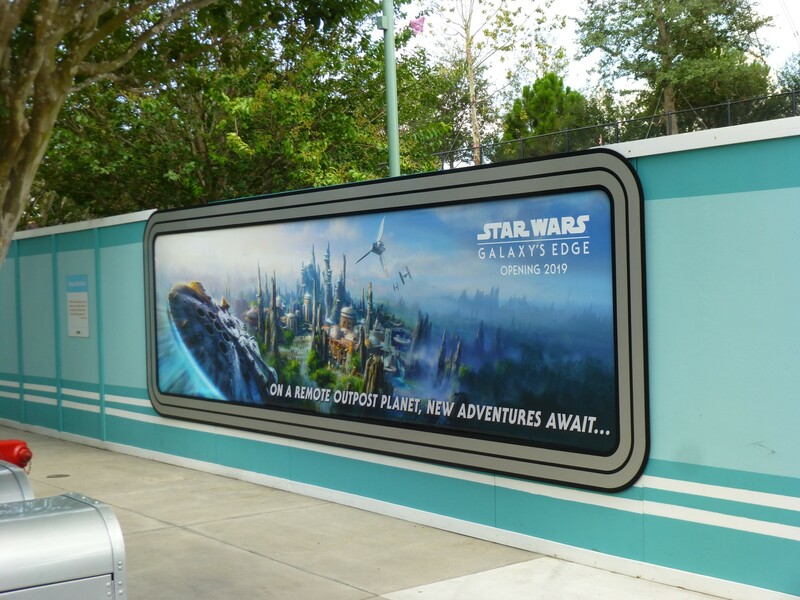 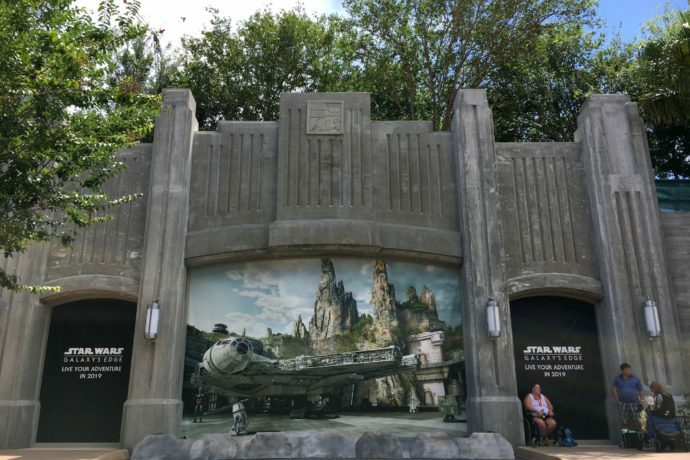 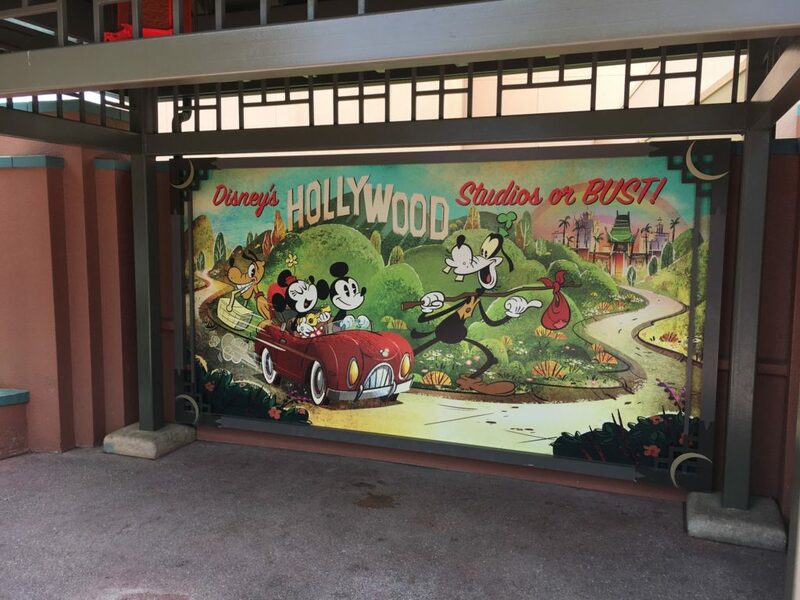 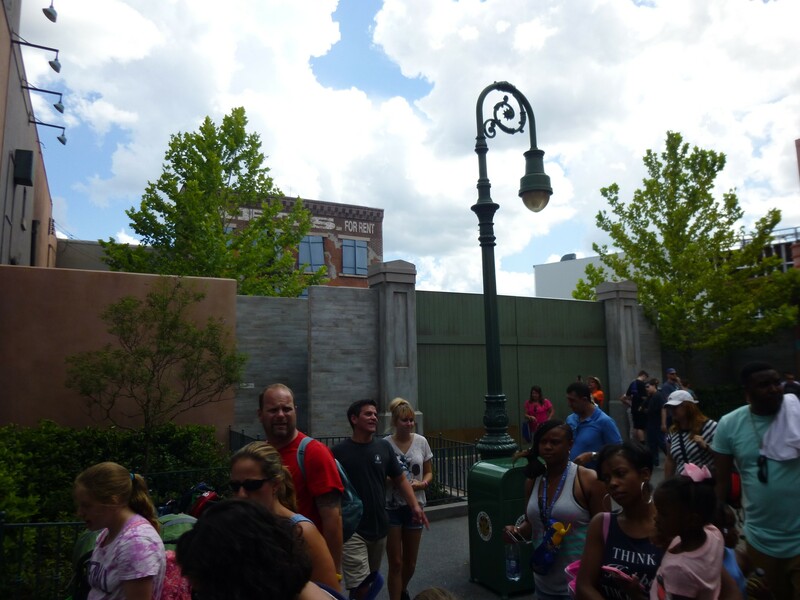 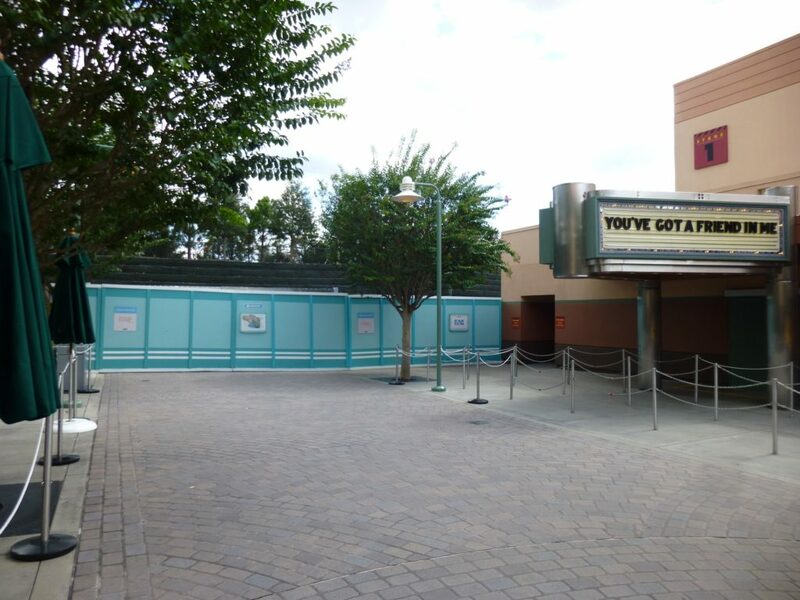 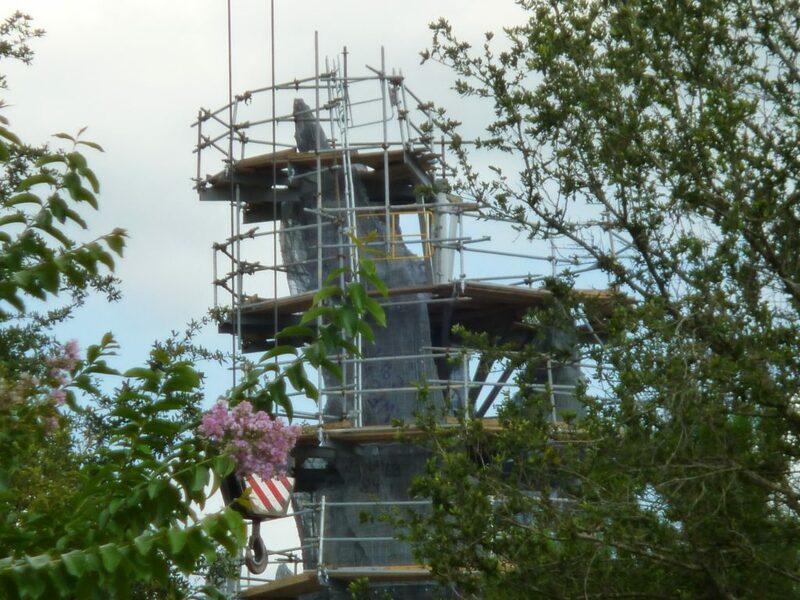 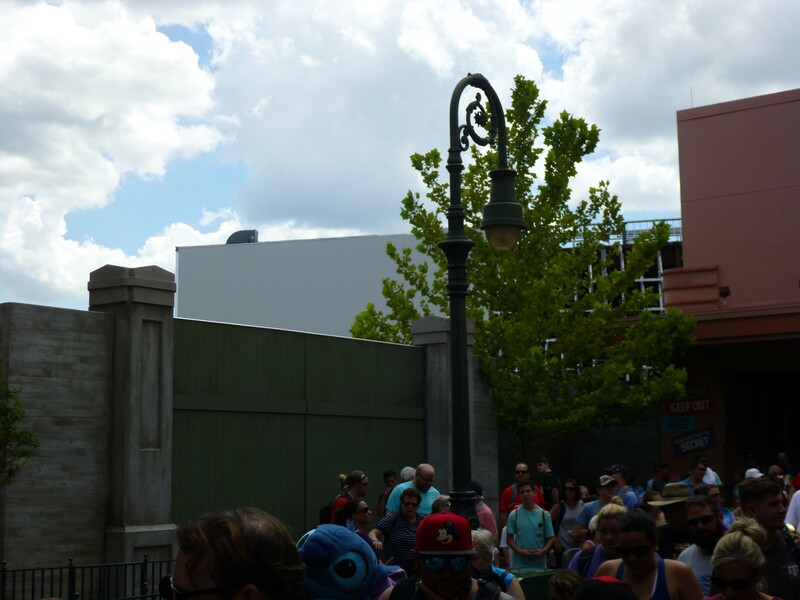 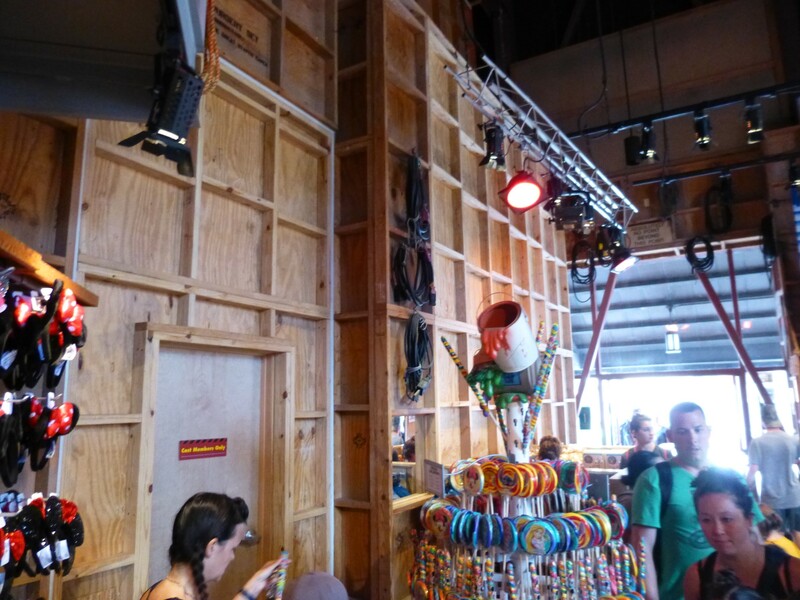 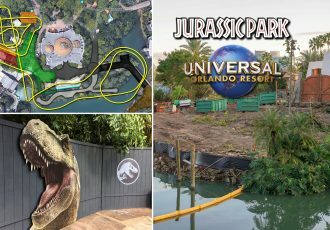 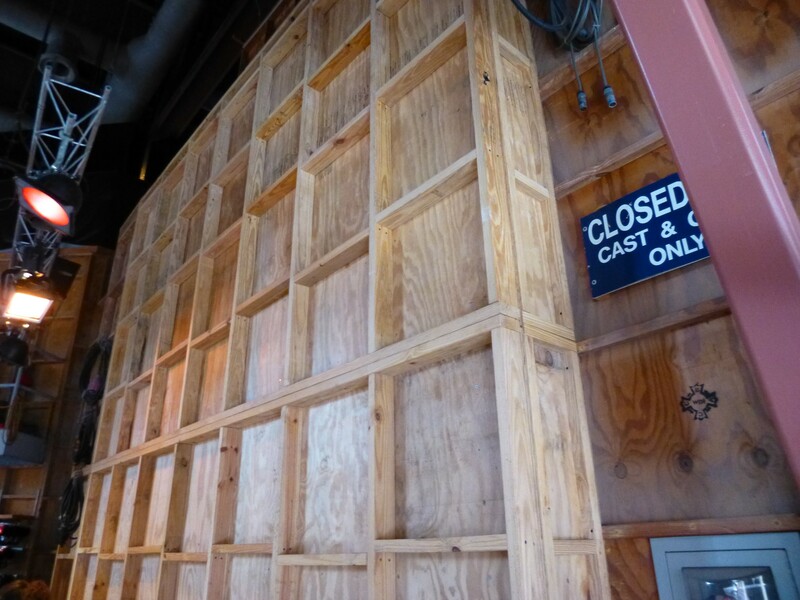 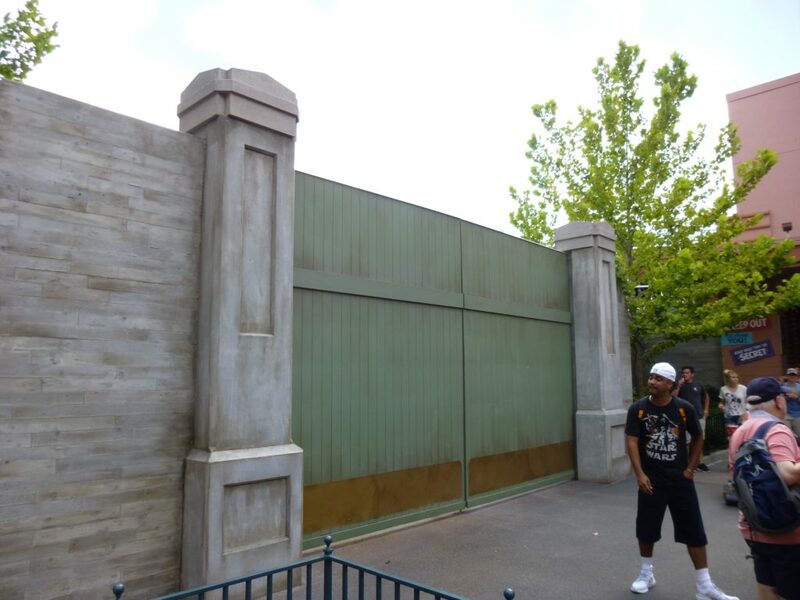 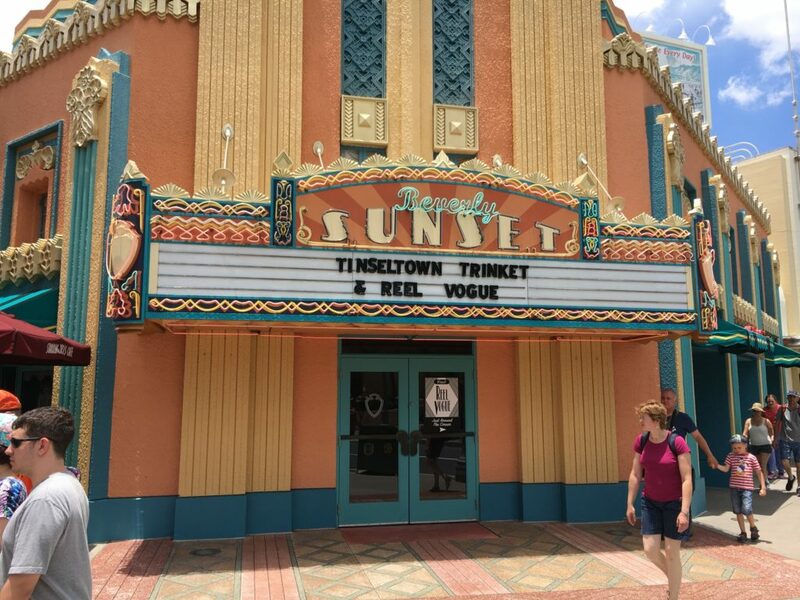 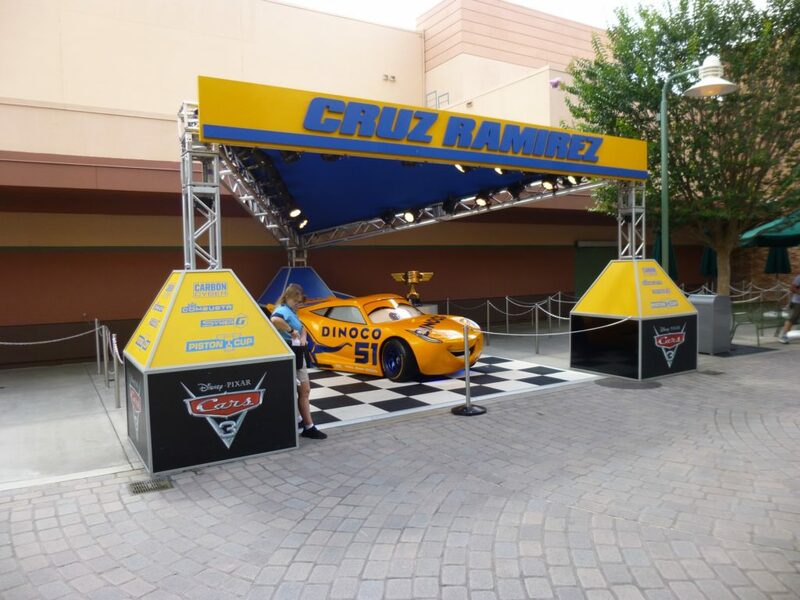 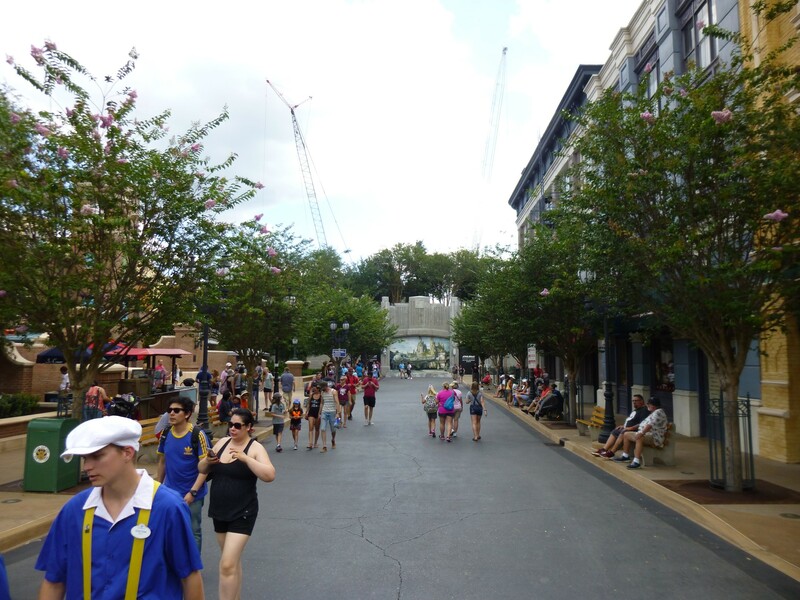 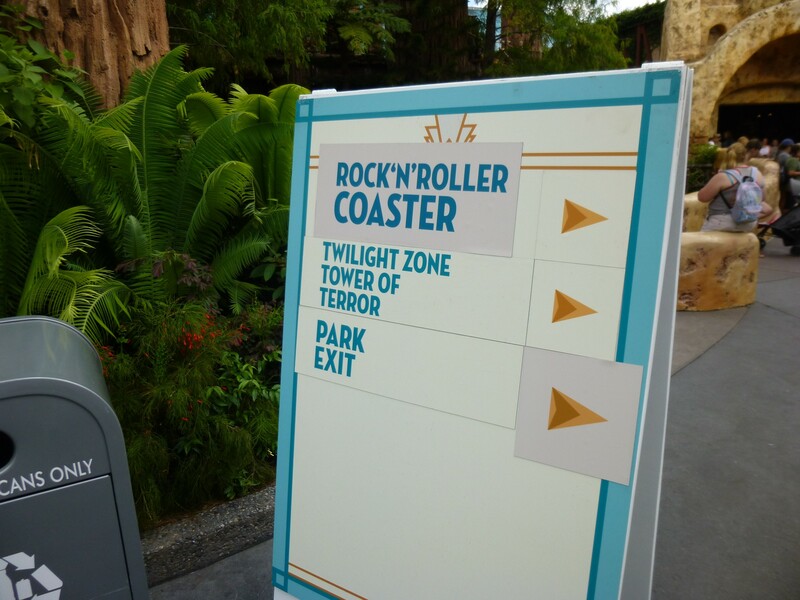 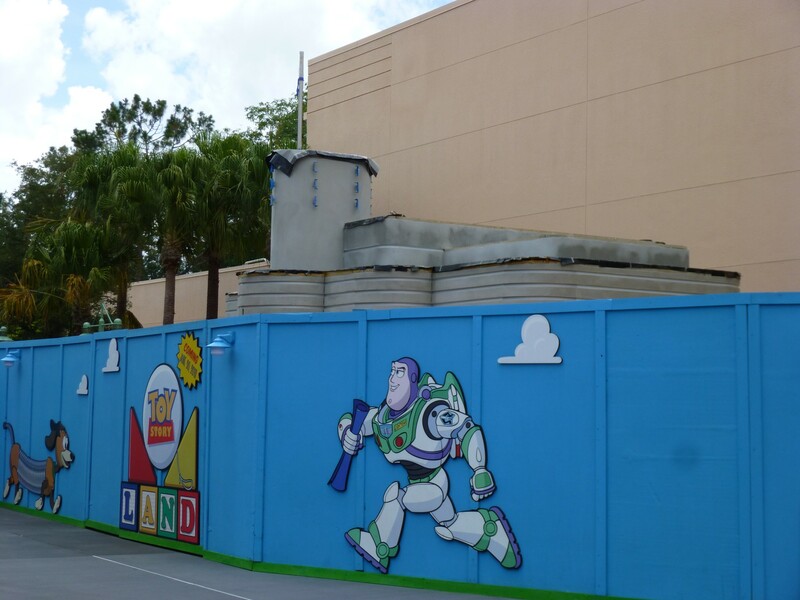 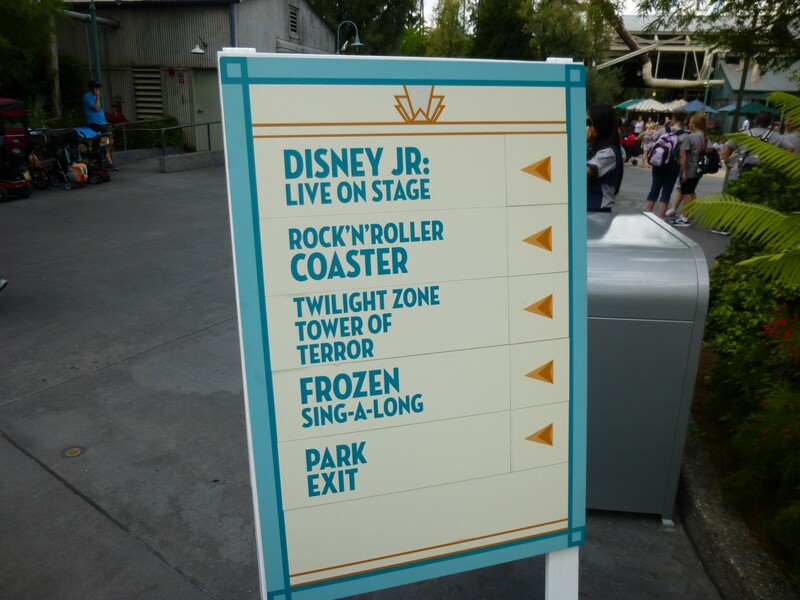 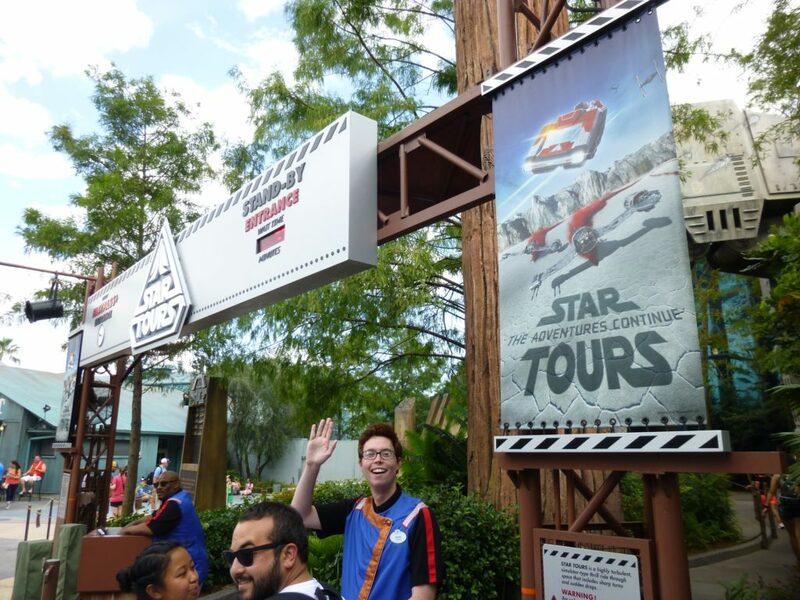 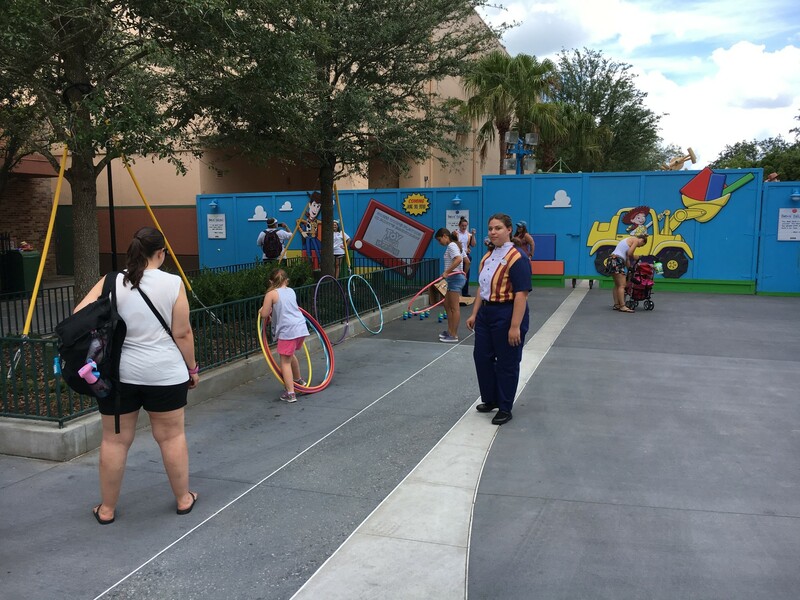 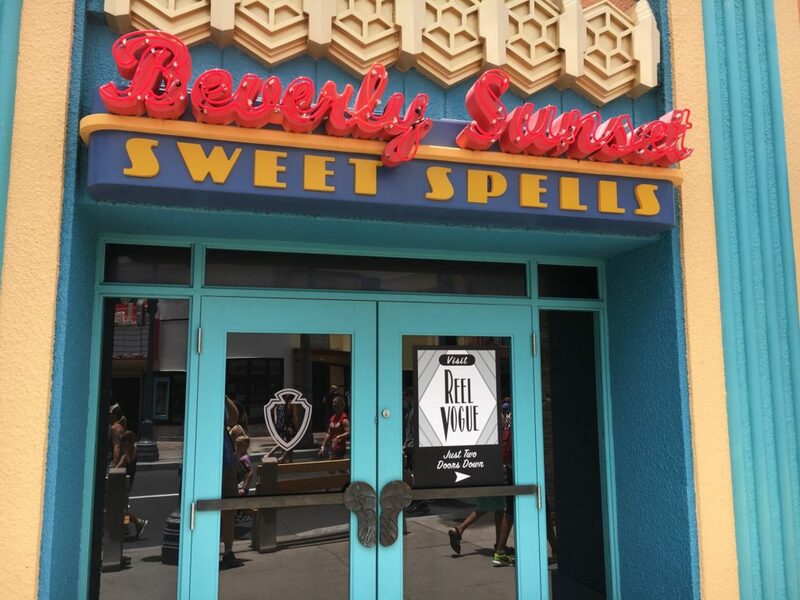 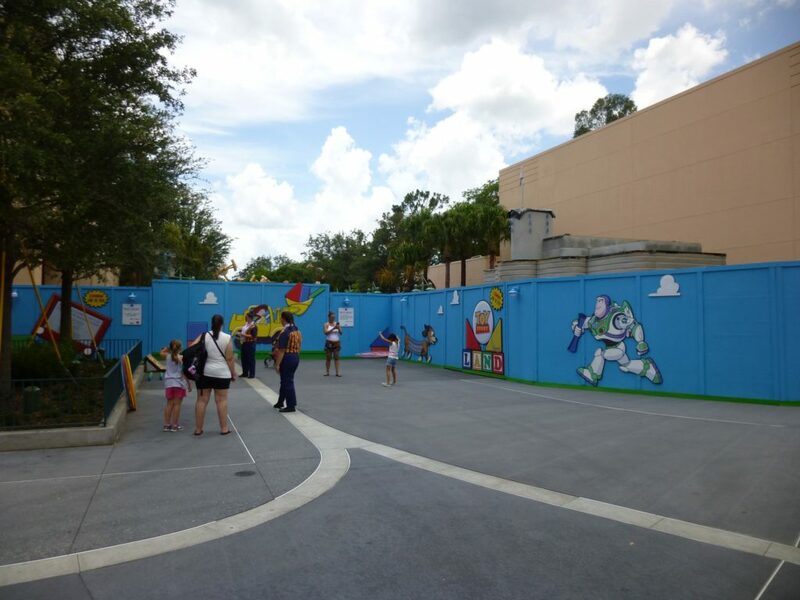 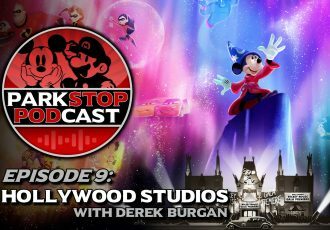 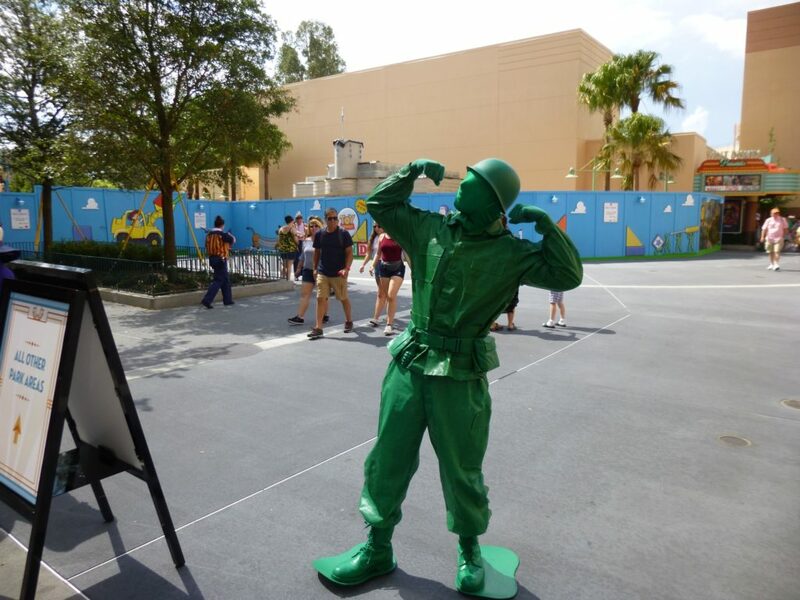 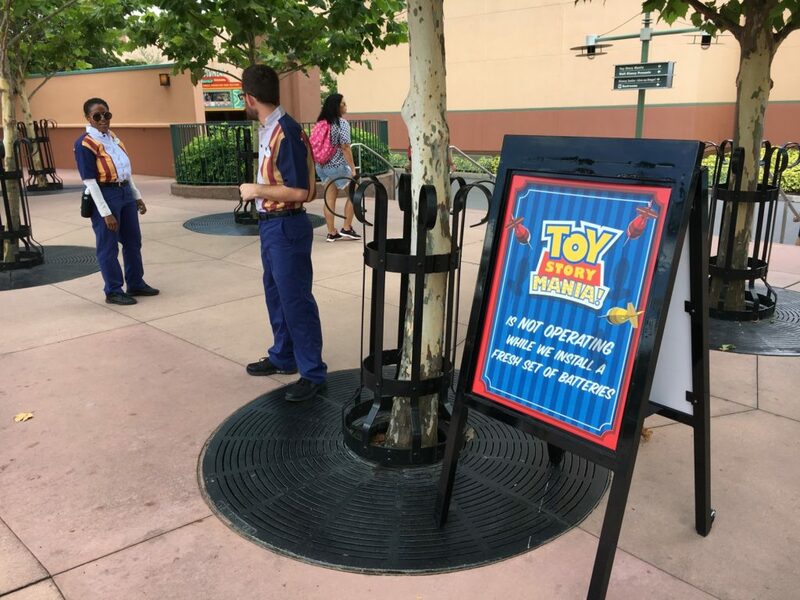 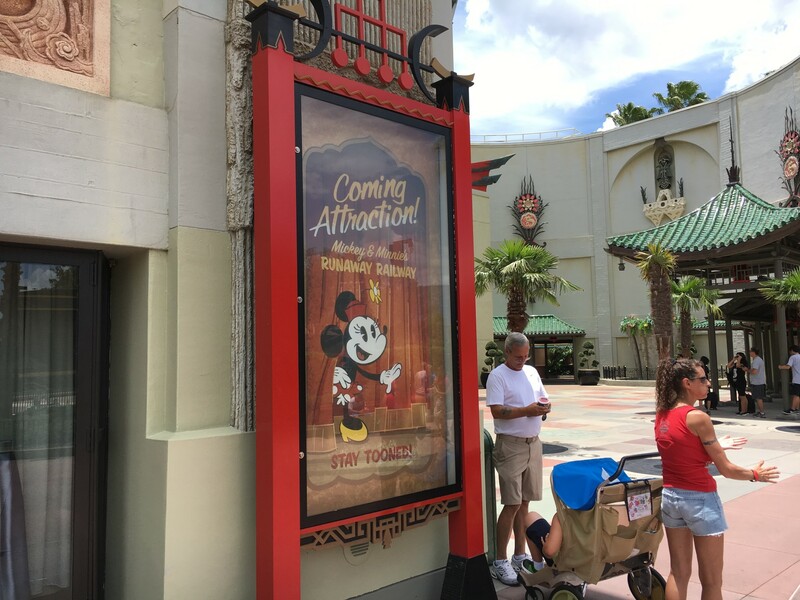 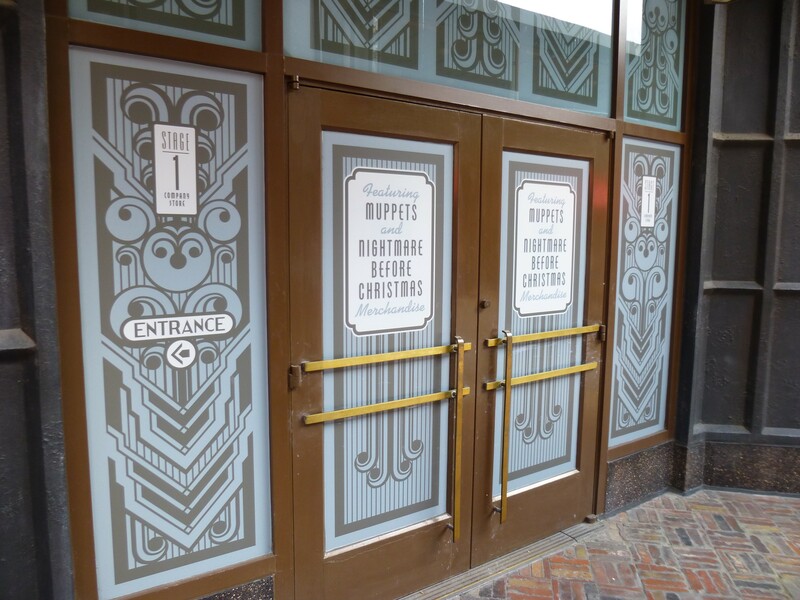 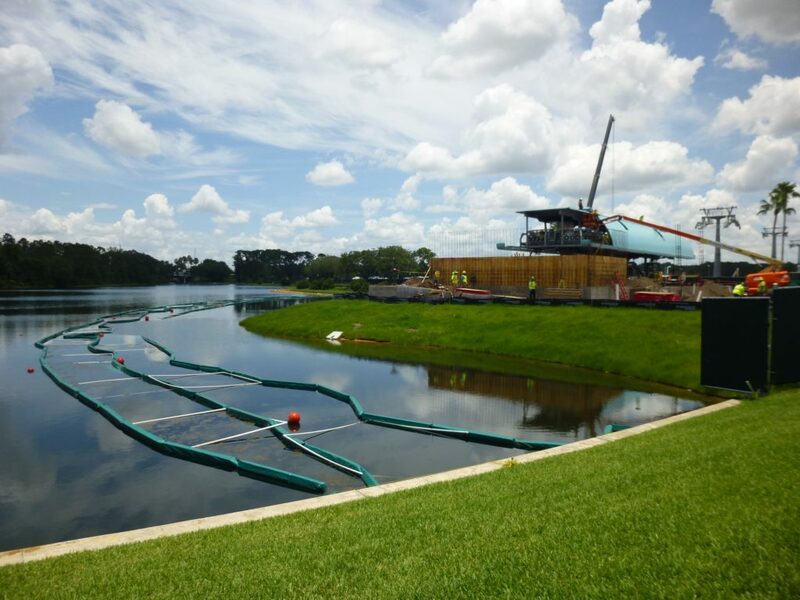 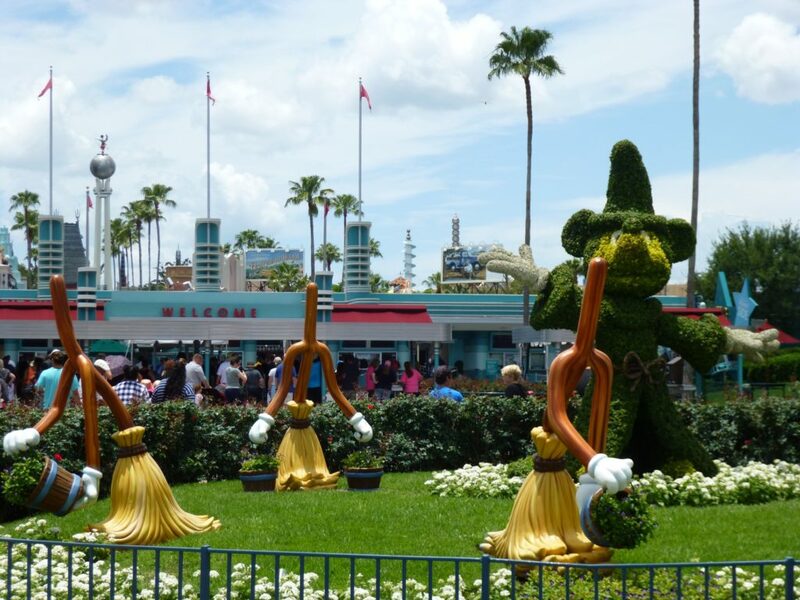 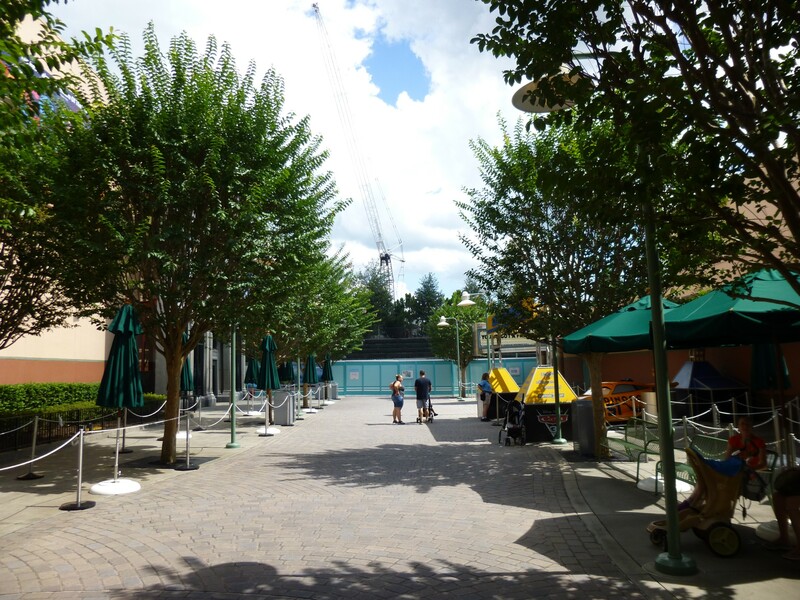 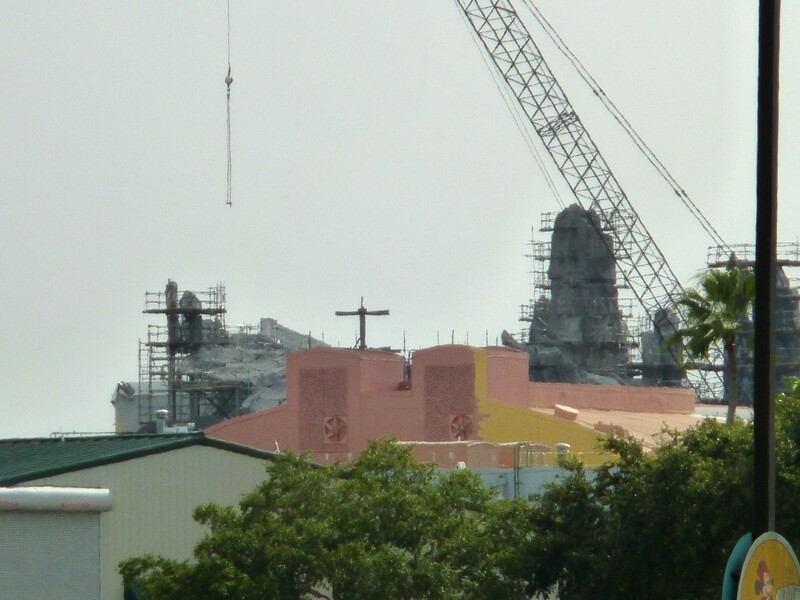 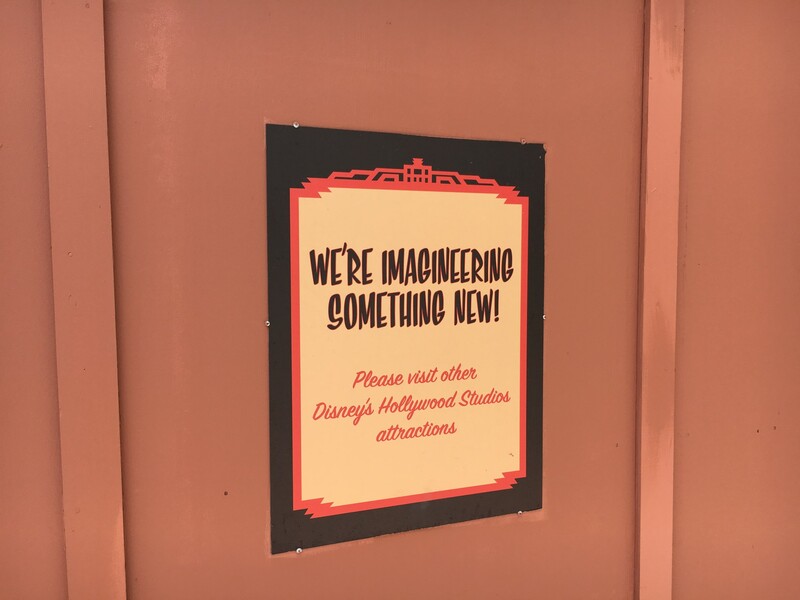 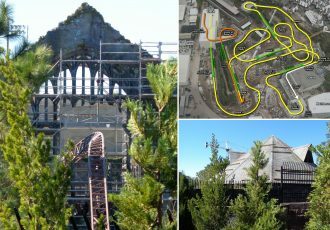 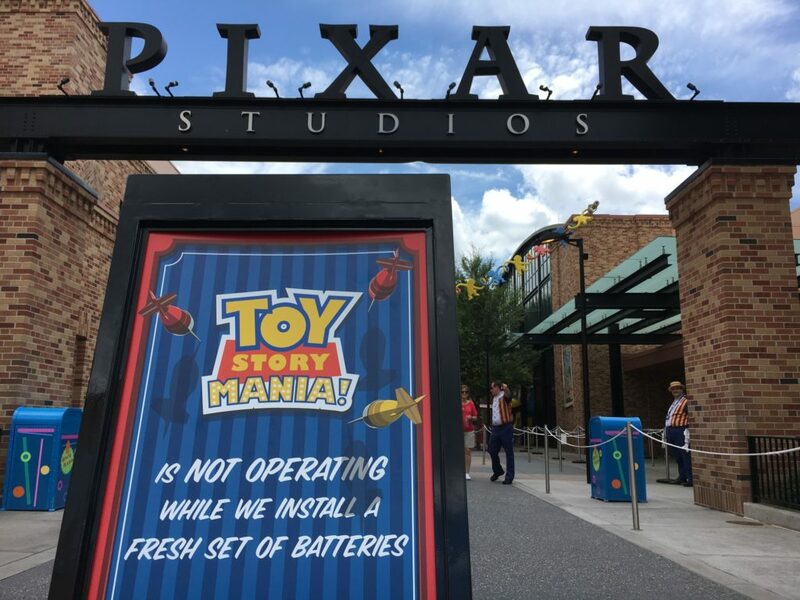 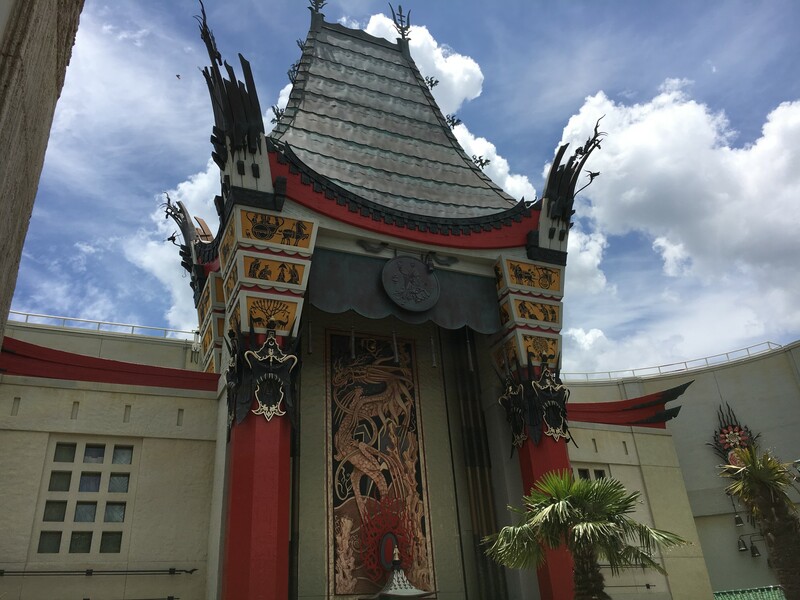 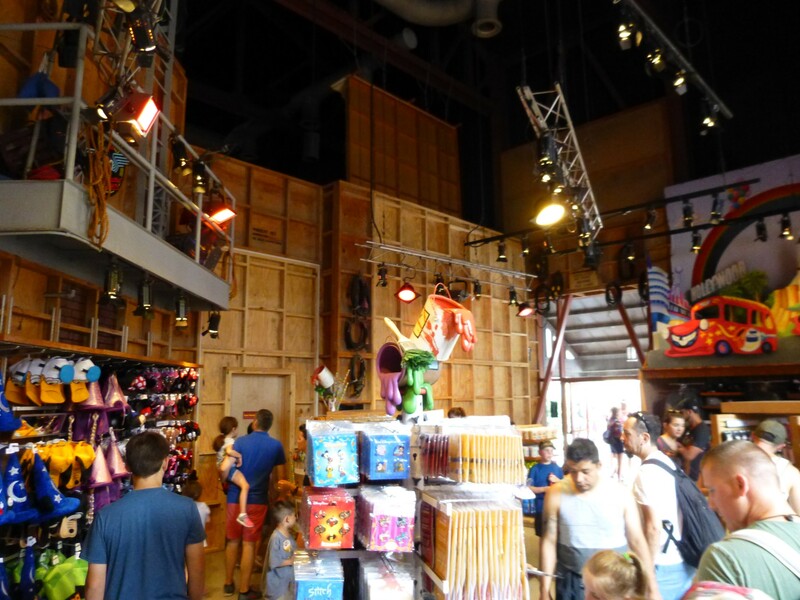 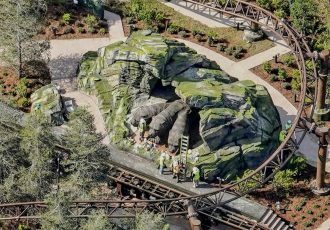 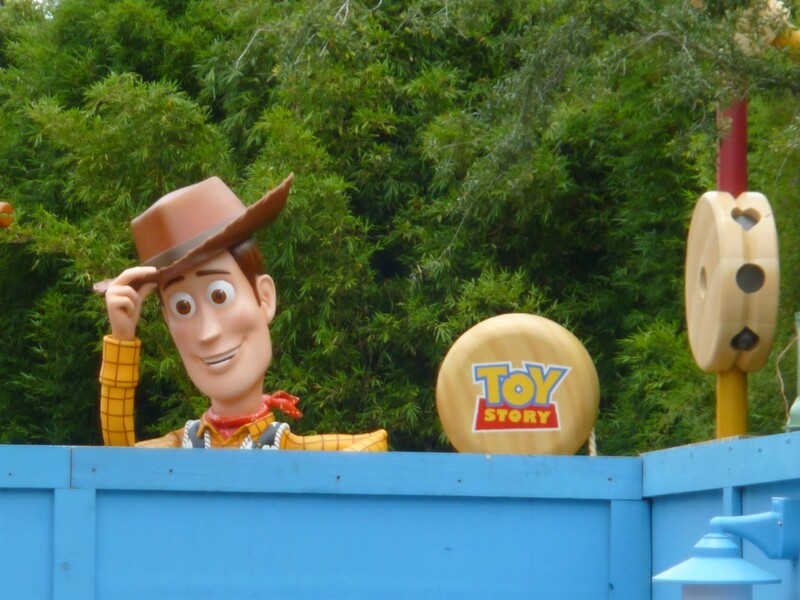 Check out the full photo report below and stay tuned for more theme park updates coming soon.